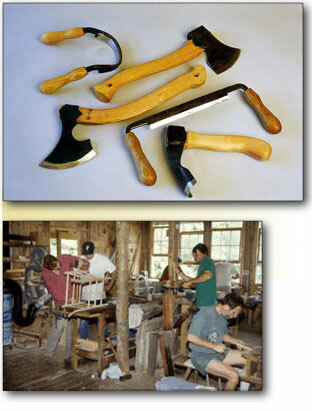 Fine hand tools or a workshop tuition make a very special gift. Of course, the most appropriate selection is often best made by the fortunate recipient. We can issue gift certificates in any amount. Gift certificates can be exchanged for tuition or store merchandise.